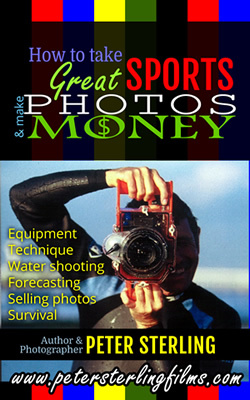 $7.49 If you want to know how to take Great Sports Photos and Make Money this IS the book for You. I have put all the most Important Tip and Techniques I have learned in my 38 year Professional Career into this book. I did not hold anything back. Everything I know is in this book. You get an Insider’s guide to Success in Sports Photography, Video, and Filming. After you read this book if you implement the techniques described you will be well on your way to a Successful Career as a Sports Photographer.